For all intents and purposes, the Minnesota Vikings are atop the list of favorites to capture a championship this upcoming season. 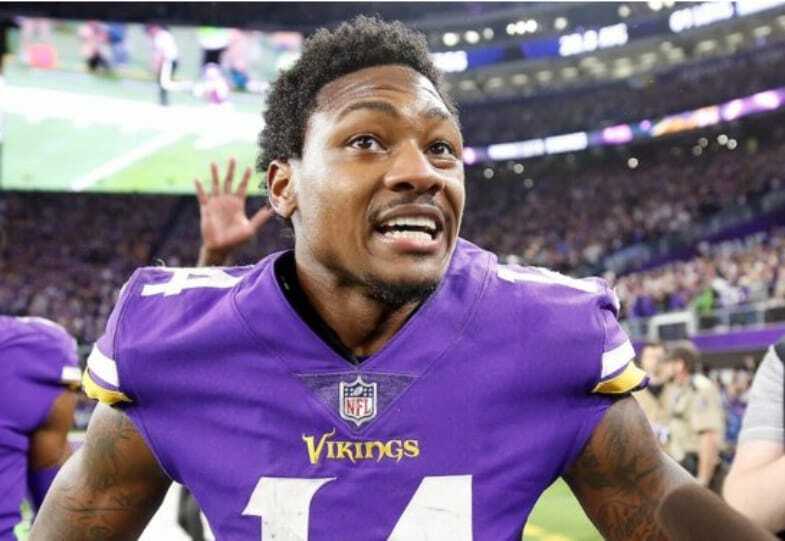 The team was able to make it all the way to the NFC Championship game last year, despite having to overcome changes in some of the most pivotal positions on the team. The Vikings kicked off the 2017 season with Sam Bradford as the starting quarterback. After going through all offseason drills and training camp, under the assumption that they had the position figured out, Bradford did what he seems to always do – get injured. As if that wasn’t enough, the team’s bright and shiny rookie running back, Dalvin Cook also went down for the season after tearing hi ACL. So the team was forced to figure out how win without two of their premier players. The ones who were initially counted on to handle the bulk of the team’s offensive production. The response was truly incredible. This team showed its resolve. Case Keenum took over under center, and as expected there were some growing pains. But he eventually caught fire midway through the season, and put the team on his back. Particularly after Cook suffered his injury. As the 2018 season approaches, the Vikings success will be determined by the performance of the offense. The defense was outstanding last season, as they were the number one ranked defense in the NFL last season, based on various metrics. The Vikings gave up the fewest yards in the league, giving up an average of just 275.9 total yards per game. In today’s NFL, where offenses throw, and then throw some more, that stats is very impressive, and it highlights the type of culture this organization has instilled. But while yards are important, points are the numbers that matter most. And the Vikes were great in this department as well, where they ranked as the top unit in the league, permitting a very stingy 16.8 points per game. So with the best defense in the league (or at least one of the best), it’s safe to say that the pressure to perform will rest on the offense. While the Vikings will be returning nine of their 11 starters on offense, they will once again need to accommodate a changing of the guard at the game’s most important position – QB. 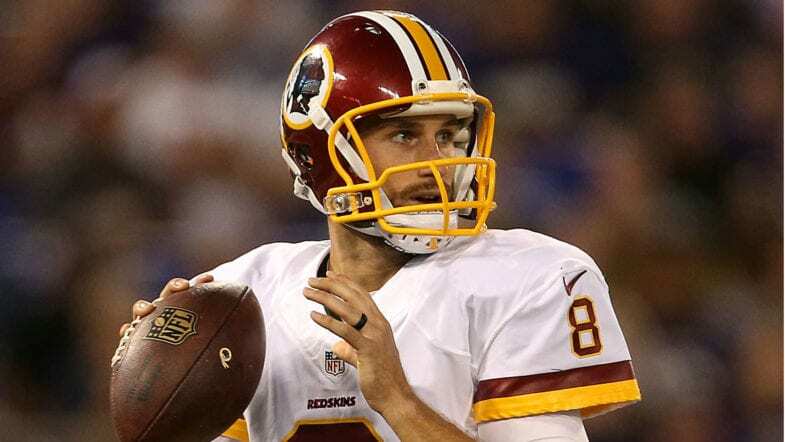 While most would argue that Cousins is an upgrade on Case Keenum, the former has never even won a playoff game in his career. To expect him to come in, and immediately lead the team to a Super Bowl victory could be naive. And anything less, will obviously be considered a disappointment, after the team already made it to the NFC Championship game last season. Making thing even more challenging, is the fact that the Vikings have hired John DeFilippo as their new offensive coordinator. While that decision could prove to be smart, (he was the quarterbacks coach for the 2018 Super Bowl champs Eagles), it will take some time to adjust to a new coach, who will make changes to the offense. DeFilippo obviously has achieved success, helping the Eagles transition from Carson Wentz to Nick Foles, and preserving their run to a title, it doesn’t mean that these things always work out so smoothly in Minnesota. Beyond all the changes that will need to be overcome, including building rapport between Cousins and the receivers, this Vikings will be in a much better position if they can get their running game going. The main question at the moment is just how healthy and effective will Dalvin Cook be? Cook’s health is critical to the team’s offensive success. 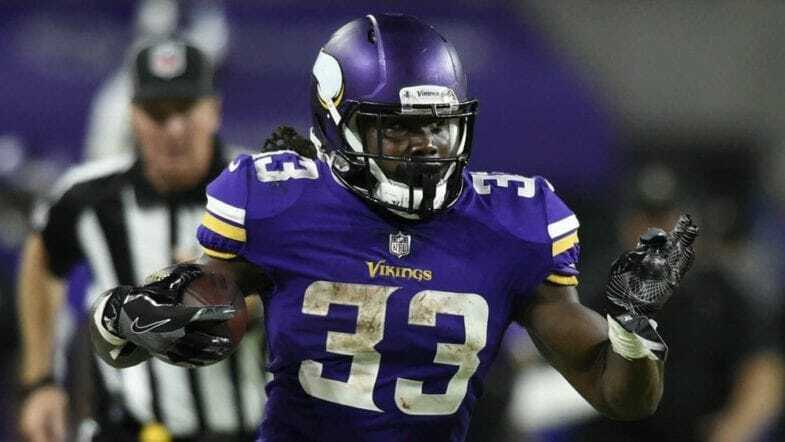 With Jerick McKinnon now in San Francisco, the Vikings will need to lean on Cook even more than last season. That won’t be a given, considering he was on pace for 340 total touches prior to tearing his ACL. The current prognosis suggests that Cook is ahead of schedule in his recovery from surgery, but there is no exact science for these types of injuries. Every player recovers differently, and they can only hope that he regains his full mobility and explosiveness that he had before the injury. Cook’s explosiveness was key to his style of play. Not only was he an effective runner from behind the line of scrimmage, but he was an even bigger threat as a receiver out of the backfield. He has rare elusiveness in space, which would theoretically provide Cousins with another big play weapon in the passing game. The way this team played on the defensive side of the ball, a strong running game seems to make the most sense to control the clock, and to keep the defense as fresh as possible for a full 60 minutes each game. If they are able to do that, they are going to be very difficult for any team to beat. But if they struggle to run the football effectively, they could struggle to even get back to the NFC Championship game in a stacked division and an even more crowded conference.